O botão "enviar" não está funcionando. Tentei criar um novo e duplicar, mas não funciona. Também tentei no computador e no celular, com conexões de internet diferentes. É algum problema no site? I checked your form (https://form.jotformz.com/72603848725665) and I was able to replicate the issue you are reporting. 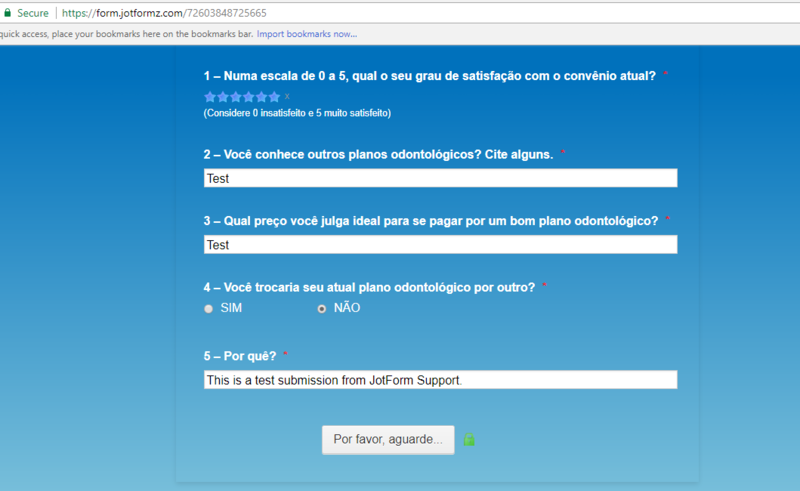 When I try to test submit the form, the form was stock on "Por Favor, aguarde ...". Can you please try to clone your form and see if the clone form is working properly? 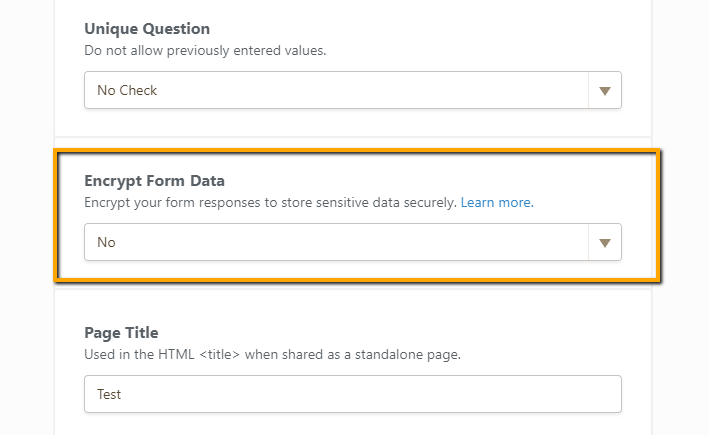 To clone your form, just follow the instructions provided in this article: How to Clone an Existing Form from a URL. I've already tried to clone the form. The result is the same: the button does not work and is stopped in "Please wait ...". This error is happening with all the new forms I create. 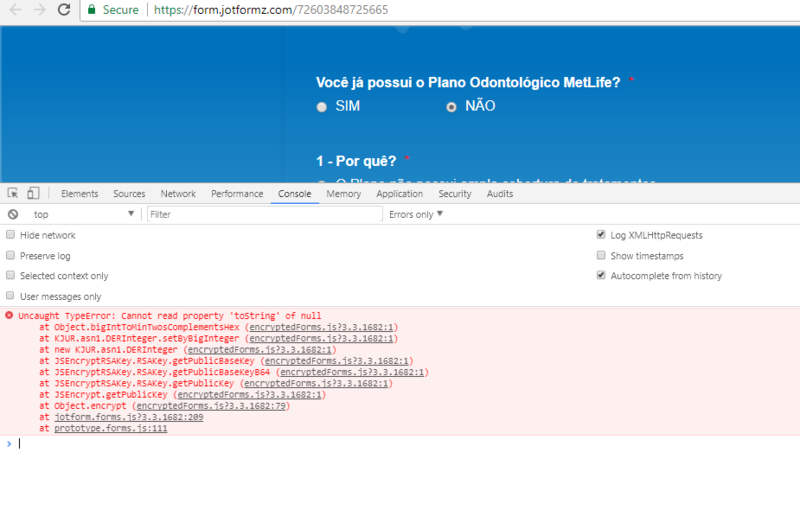 The issue seems to be related to your form being encrypted as the JS error in your form indicates. 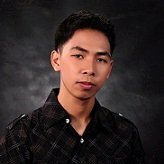 I cannot however replicate the issue even on a cloned form. I will escalate this to our developers for further checking. You will be informed once this is fixed. This appeared automatically. Only the old forms are working. Then look for the Encrypt Form Data option and set it to No.